ALLIANCE — Margaret “Marty” (Donohue) Egan, 78, of Alliance, died Tuesday at her home in Alliance. Born on Feb. 21, 1940, in Bergholz, she was the daughter of the late Edward Donohue and Dorothy (Hendel) Donohue Jeffries Syme. Mrs. Egan was a 1958 graduate of Goshen High School and employed by National Car Rental at Akron-Canton Airport as a manager for over 25 years. Survivors include her son, David (Kris) Furcolow Jr. of Alliance; her daughter, Michelle (Sam) Kitzmiller of Alliance; two grandsons; and a brother, Milton Donohue of East Rochester. Preceding her in death was her second husband, Thomas Michael Egan; her first husband, David Furcolow Sr. The family will receive friends from 6 to 8 p.m. today at Sharer-Stirling-Skivolocke Funeral Home. Funeral services begin at 11 a.m. Saturday at Sharer-Stirling-Skivolocke Funeral Home.Burial will follow at Highland Memorial Park. Memorial contributions may be made to the Association for Frontotemporal Degeneration, Radnor Station Building 2, Suite 320, 290 King of Prussia Road, Radnor, Pa. 19087. 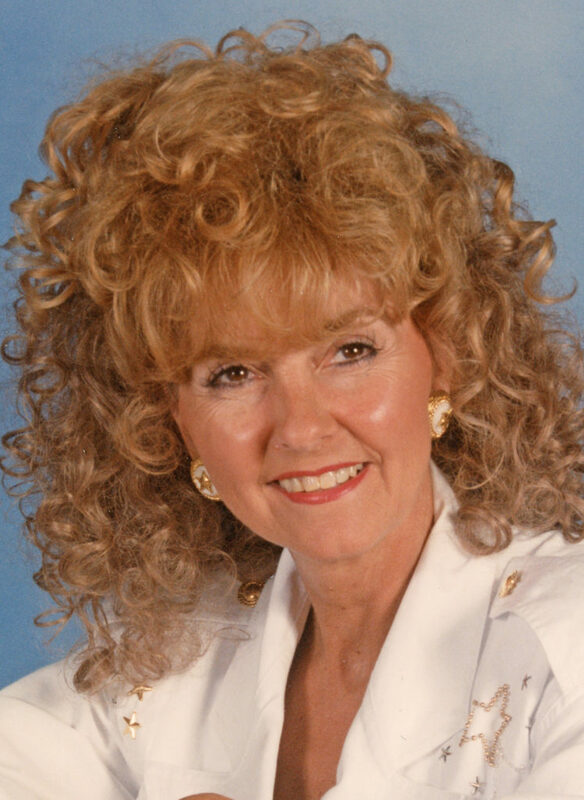 To view Margaret’s tribute wall, offer condolences and share memories visit sharerfuneralhome.com.